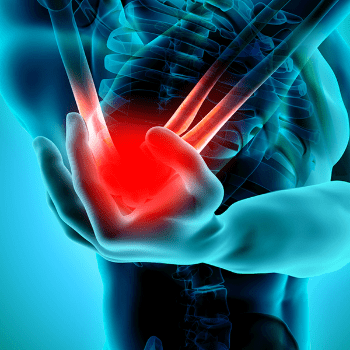 Tennis Elbow (tendinosis on the outside of the elbow) is a condition caused by overuse of the elbow and is not limited to people who play tennis or racquetball. It occurs to people who participate in other recreational activities or jobs where they engage in vigorous and repetitive motions using their arms, such as manual labor, computer work and modern technology (cell phones and video game systems). Common symptoms are a burning or pain on the outer part of the elbow and having a weak grip. Tennis Elbow can be worsened by repetitive forearm activity.